We value the word prestige very highly in our company, the ‘P’ in SPM stands for prestige. Keeping this in mind we have to make sure our cars prestige in every single way when you take out a rental. From the make of the car to the way it looks, we ensure the vehicles are always prestige and ready for a special event in your life. Prestige car Hire London is sometimes hard to find when looking for a well maintained and beautifully looked after car. We make sure, our cars always maintained well, they will be clean and serviced by professionals so you have nothing to worry about when hiring out one of the beauties from the showroom. Prestige car rental UK, best providers for this will be SPM, we have a range of cars on self drive which will really brighten up your day. Mercedes G63, E63, C63, CLA BMW M4, X6, I8, Porsche Panamera. When you read the list of the few of the cars that have been mentioned above, you start to match the two words, prestige & London you then automatically start to believe that the perfect third word to go along with these words would be EXPENSIVE! However at SPM, we are proud of our prices as its cheap prestige car hire we provided to our customers, and some are shocking. We keep in mind our customers and ensure they are comfortable with the price as they are with the prestige car hire London. 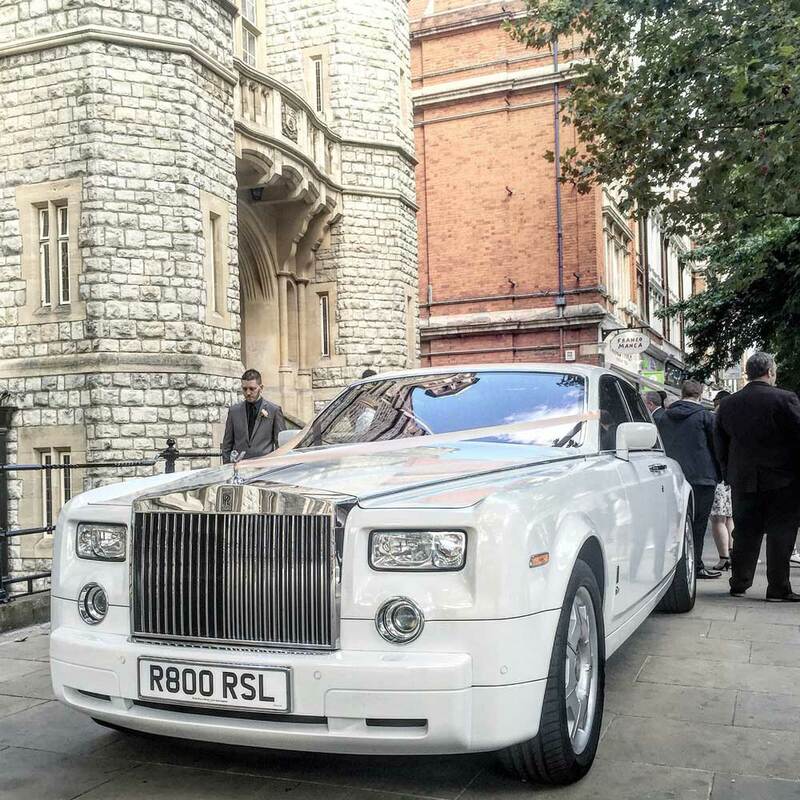 Wedding car hire, London Luxury car hire, Executive car hire, Prestige car hire, performance car hire, celebrity car hire, special occasion car hire as well as many car occasions for car hire. Below are some of the prestige car rental UK that we have picked for you. Mercedes G63, prestige in driving, luxury in being driven and bossy in looks, the perfect combo for anyone wanting to get some attention from people passing by in the streets of London. It stands out at the traffic lights and makes people admire this beauty. Beautiful designed black, this G63 has all the power a 4×4 would want to have, it makes amazing noise whilst driving and really makes your rental worth the money you have paid, you will really enjoy every second of the car, and if you didn’t leave the car for even a minute we don’t blame you. Mercedes E63, comfort, power and prestige, 550 bhp, you really don’t want to park this up outside your house and just leave it, its a car you want to drive all the day long and feel the prestige power it gives you. However to contradict what we have just said, leaving this parked up outside your house would really add glamor, as it looks, even more, prestige when its just standing alone waiting to unleash on the road, as they say ‘The silence before the storm’. if you want to hire a prestige car in London, we are the best people to contact as we will provide beautiful cars such as the Mercedes E63. Lastly, the Mercedes C63, Power and Prestige, forget the comfort forget everything, a real boys car is the Mercedes C63. When you look at it stand still, even then you think it’s going to scream the power out of those exhausts. So much power, so much noise with so much prestige this car really pulls in so much attention that you would really enjoy yourself when you hire this prestige car rental. Mercedes C63 will never let you down, one of the best in the fleet.